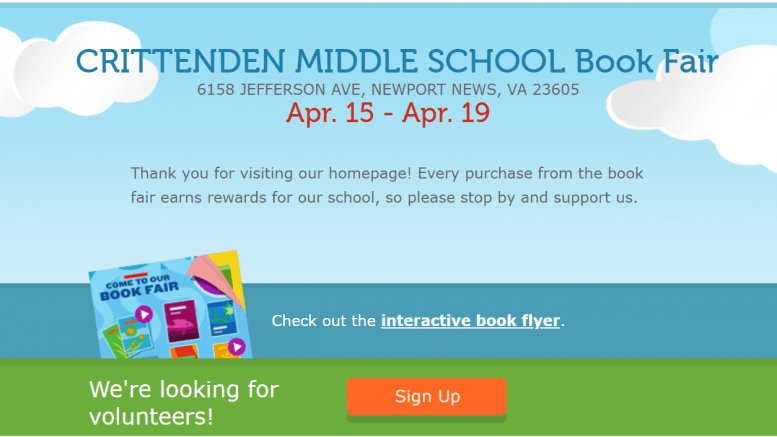 Save the Date for our Spring Book Fair!! Good Luck On Your SOLs! !